It’s been a long while since I had the opportunity to have a proper vacation, quarter visits to Singapore just don’t count as I live in a country where the season only changes from summer to rainy. Experiencing a spring season with trees bursting into bright pink colours is just sublime to have the novelty to enjoy such an experience at the heart of Japan. The Osaka and Kyoto trip has been partially fruitful, no doubt the vacation was at the right time as we’ve catch the last shower of falling cherry blossom petals outside the Osaka Castle in Chūō-ku. There is also the never ending dynamic consumerism experience, Japan is known to be the most pro-materialism and pro-consumerism countries on earth. 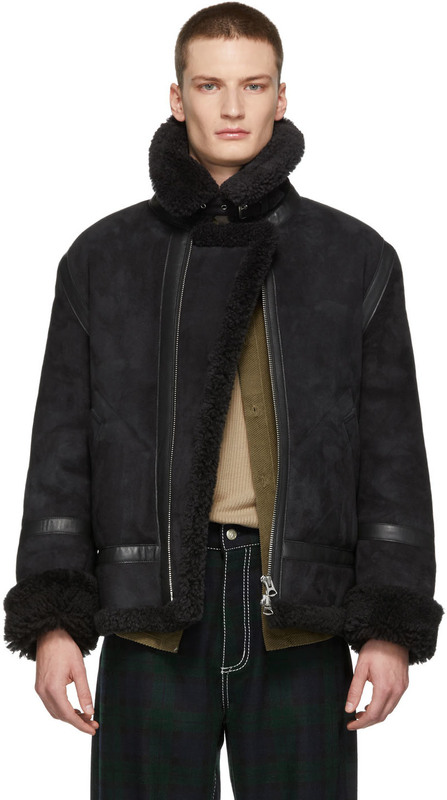 You can buy anything you can imagine in the menswear specialty. In Osaka’s case – Shinsaibashi district and Hankyu (阪急) Men’s departmental store is quite fulfilling, of course this can’t be compared with the Tokyo counterparts as they have amassed an array of high-end luxury category. If you are going to Japan, especially big cities like Tokyo and Osaka, make sure you plan a shopping strategy to make good decisions where your money should be spent, since we are all limited by the measurement of how deep our pockets are. If you an impulsive shopper, you could easily spend over the initial budget, because there is just so much to buy with so little time and money spare. Even reasonably priced items, like Japanese designer Comme Ça Store (コムサイズム) could slowly consume your expenditure, one piece at a time. I started figuring out the goals, what would I like to see and what do I want? 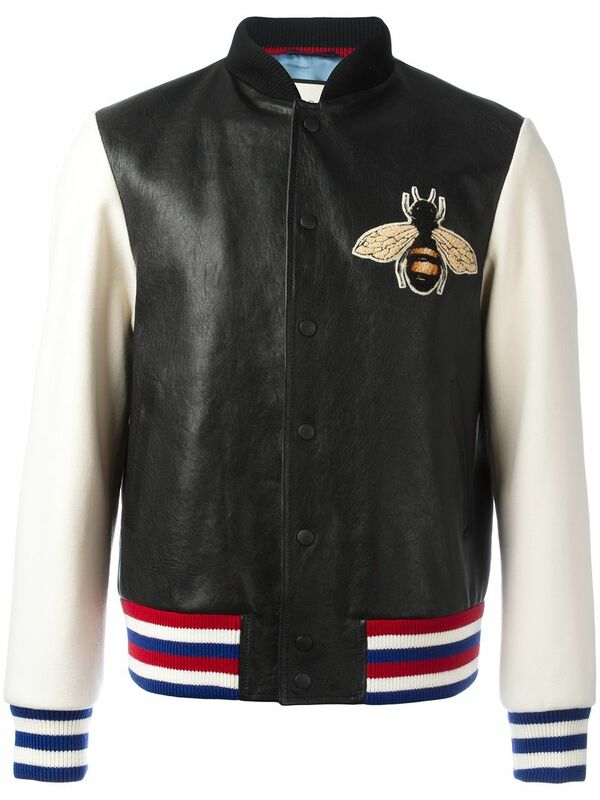 In this case, i’ve budget to spend all out on any rare Balmain or Givenchy that I could find. The destination to find these goods are at Rinku Premium Outlet (りんくうプレミアム・アウトレット), Amerikamura and Shinsaibashi district where there are clusters of independent designer luxury trades. 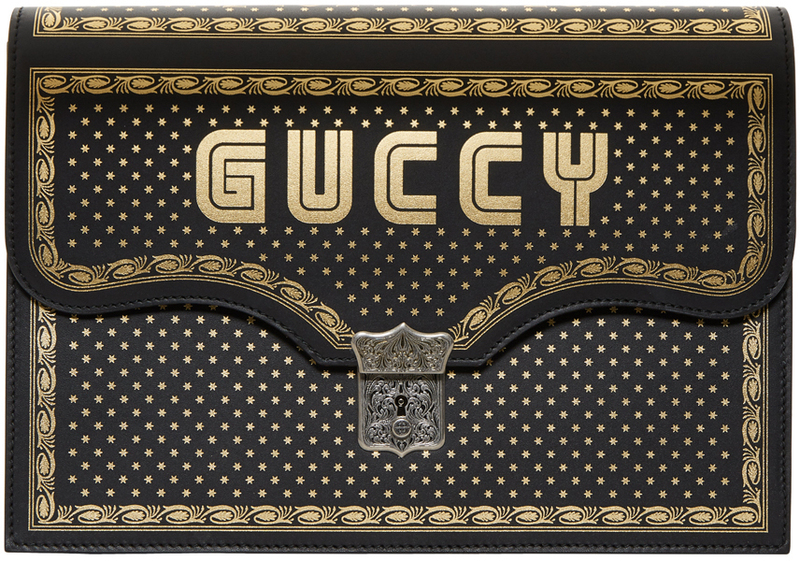 Truthfully, I was greedy enough to expect something extraordinary, such as a Japan exclusive collections and at least a Givenchy Stars & Diamond Beads Shirt that I was foolish enough not buy back in Fall Winter 2012. After walking a thousand kilometers later, I realized that Osaka was not quite a luxury destination as compared to Tokyo that i’ve visited two years ago. 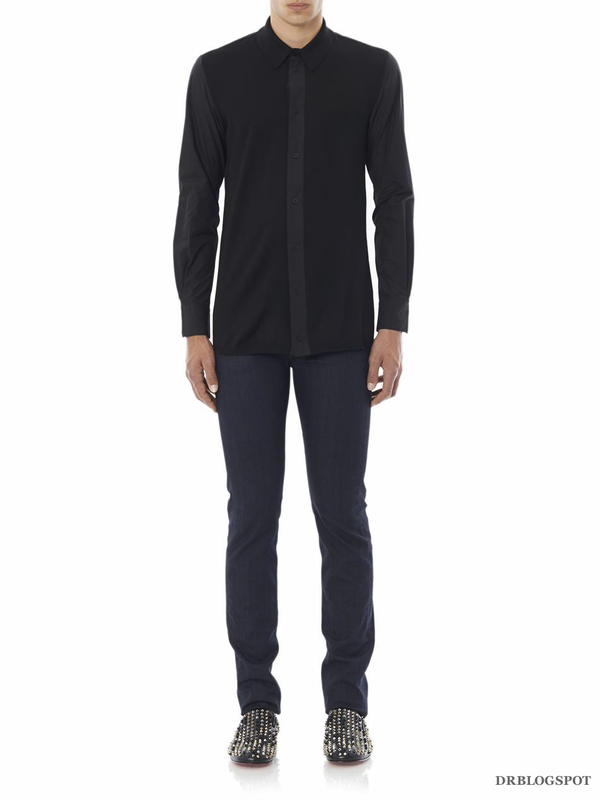 The Givenchy collection in Hankyu Men’s departmental store is small, just a mere pop-up store located at level 1. 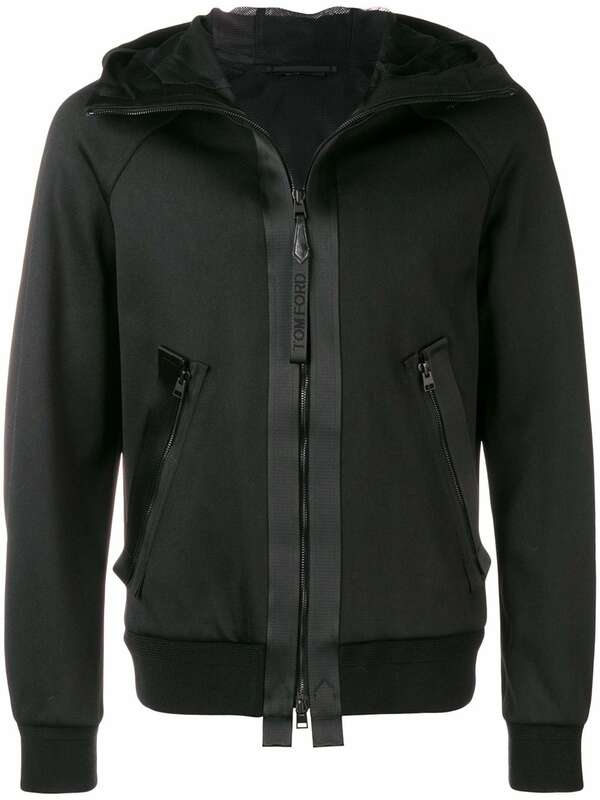 Though there were a few eye opening pieces such as a variety of Givenchy Star-Neckline Camouflage Cuban-Fit T-Shirts which i’ve not seen elsewhere yet, and the latest release of the Givenchy Robot Computer Graphic Print Sweatshirt spotted on the main mannequin dressed along with the Givenchy Race Print Apron that were only available for pre-order. 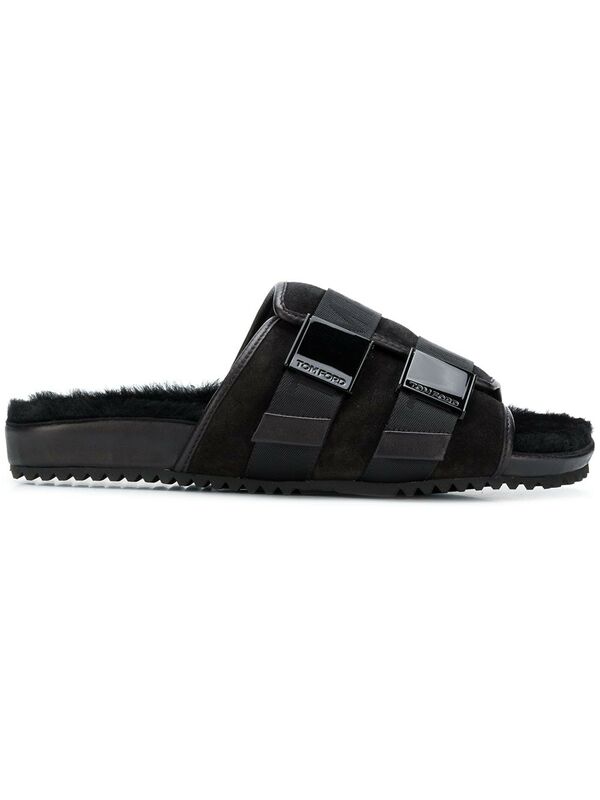 My expectation was let down once again as I was looking forward to try the Givenchy Richelieu Metal Buckle Shoes in person! 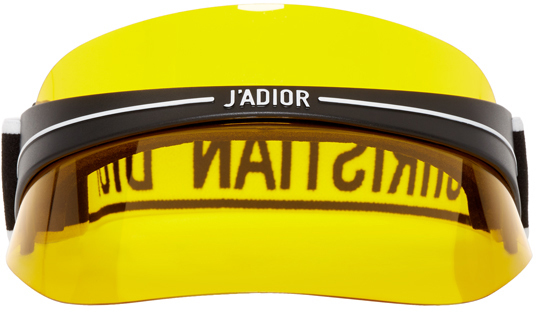 Too bad as they are almost sold out buy now. 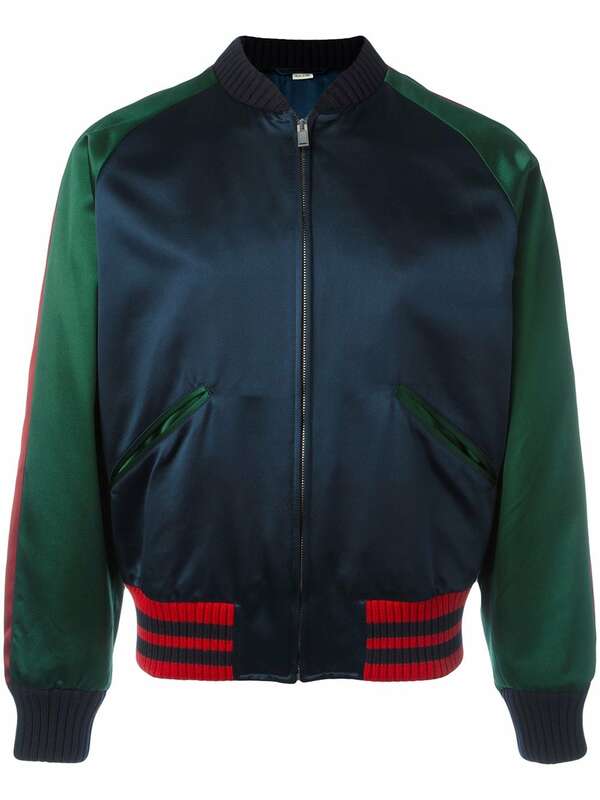 At the Balmain Homme section, there were three rows of Spring Summer 2014 collection goodness in a multi-brand store, I couldn’t recall the store name but it also stock some fancy runway KENZO wear and generous range Giuseppe Zanotti Design sneakers. There was the Balmain 18cm Black Washed Silver Waxed Biker Denim Jeans which was the most attractive biker that looked absolutely gorgeous, I had to try it, the silver waxed effect and random distressed styling makes it equally unique and relevant towards the designers ultimate signature. 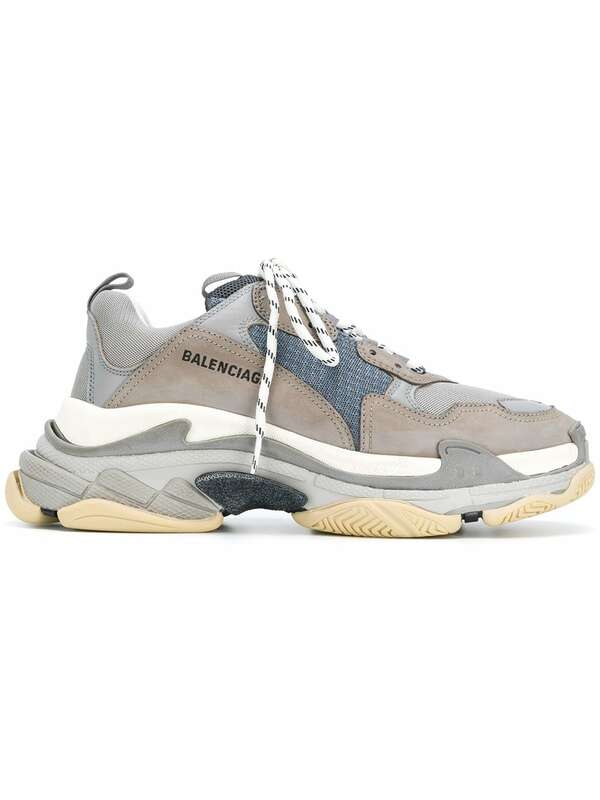 Besides this, there was also the Balmain Navy Quilted White Patent Velcro High-Top Sneaker, personally I felt that this is the one of best looking Balmain footwear you can buy, do check them out at SSENSE as they will be immensely popular by the end of this season. The contrast colours are redefined with the cross-stitched quilted pattern, characterizing Parisian design at it’s best. 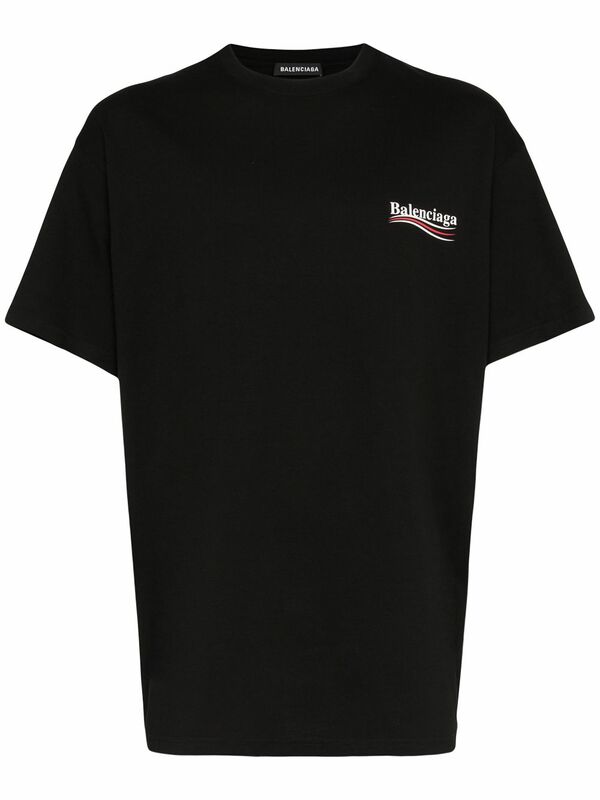 I have also paid a visit at the Balenciaga store, not to far away from Balmain at the same level, … to be continued. Post holidays makes me lazy, more photos will be updated here daily till the end of this week. Story starts here. It’s me wearing my trusty Givenchy Birds of Paradise Print Columbian-Fit Cotton T-Shirt with basic Topman Black Cotton Shorts and newest Christian Louboutin Louis White Spikes Leather Sneaker! All photographed in Singapore, while product were photographed in Malaysia. More advance previews through my Instagram as always, follow me @drblogspot! I’ve always been very careful with footwear selection, a pair of shoes are much more than just a daily footwear in today’s world. Each of them are treated like an investment piece, though the initial proposition is to enjoy it first than to imagine it’s future residual value – because honestly in this world, there will always be better shoes in the future. Whether it’s your taste in fashion, your personality, your level of attention to detail or your financial status, shoes say a lot about you. It is often the hardest decision to make especially when it comes to runway footwear that are limited and time sensitive (since you will never know someone else in the other side of the world is looking for the exact pair at the same time). A quick decision has to be made, in store or online whether it is new arrivals or discounted, there are only two answers to this – Yes or No? 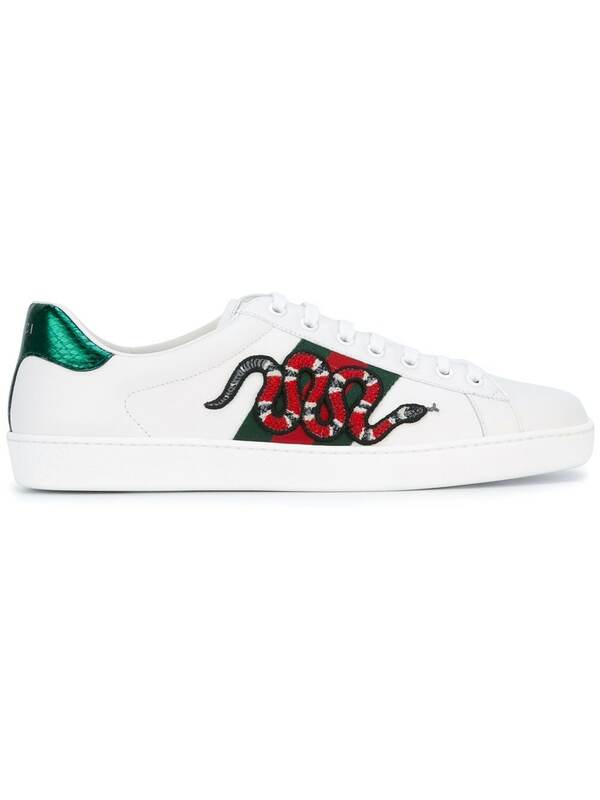 Before making the payment you must ask yourself whether the shoe will bring you value, paying for a pair over $1,000 and will not get you noticed is a bad investment, after all we’re constantly being judged by our outfit. Once you’ve realised it’s value and the purpose of it get ready to dive in deep and you will not regret. Read much more details below about the Christian Louboutin Louis White Spikes Leather Sneaker after my OOTD photos! Not another shoe lust for this month again! So many things to shop yet so little money left in the bank! Christian Louboutin Louis Spikes Men’s Flat in English Green Crosta and Gunmetal Spikes Sneakers is one of my most desired Louboutins for this season. 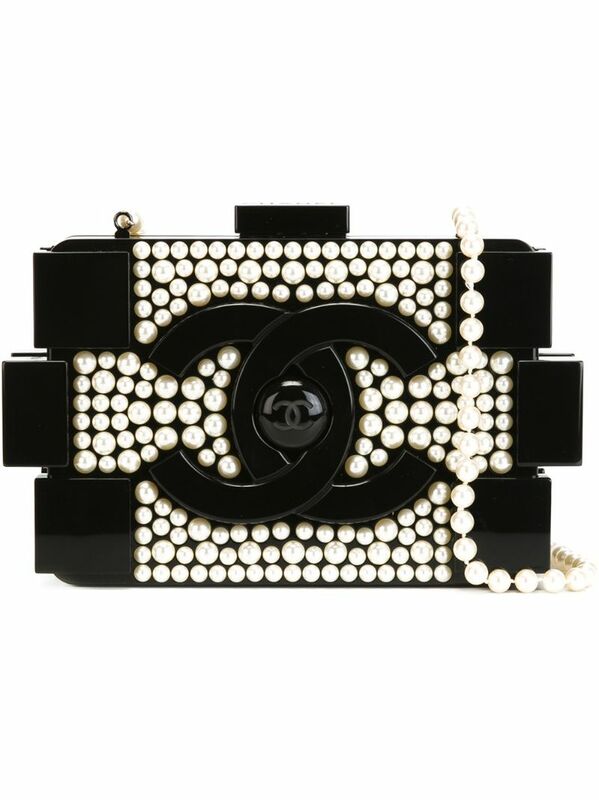 I am adding this drool worthy pair to my Fall Winter 2013 wishlist and pray that a big bonus will arrive soon enough to rescue my never-ending shopping temptation. 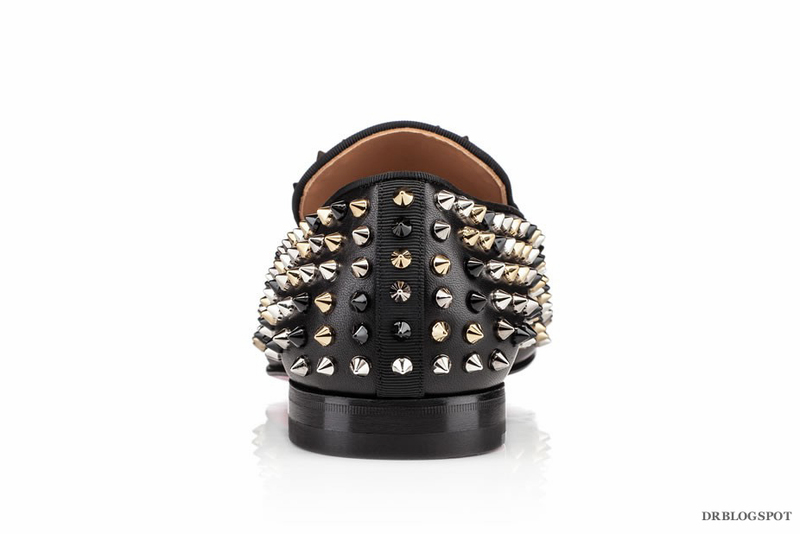 The Christian Louboutin English Green Louis Spikes is the perfect shoes for this autumn. 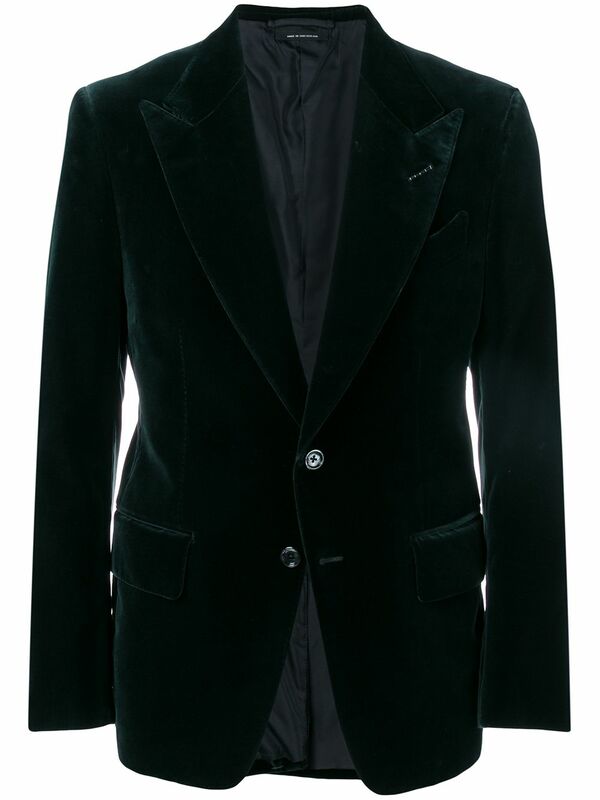 It’s has an excellent colour balance that defines a distinctive gentlemen’s taste, in other simple words – it is not too dull or too sharp, and yet it can easily provide you with just that extra impression you need for any casual occasions, a conservative pieces that wants some attention. It is one of the everyday statement making Louboutins that will get anyone’s money worth and feet noticed. Featured in a combination of beautiful soft and supple ‘crosta’ suede with gunmetal studs and an off-white rubber signature red bottom soles is a story too familiar among us. Sometimes I really wonder how long more will Christian Louboutin Louis sneakers be produced? It seems that Mr. Louboutin has probably mastered the timeless men’s classic sneakers by offering a generous variant of subtle to extremely editions which will in turn might never get outdated. 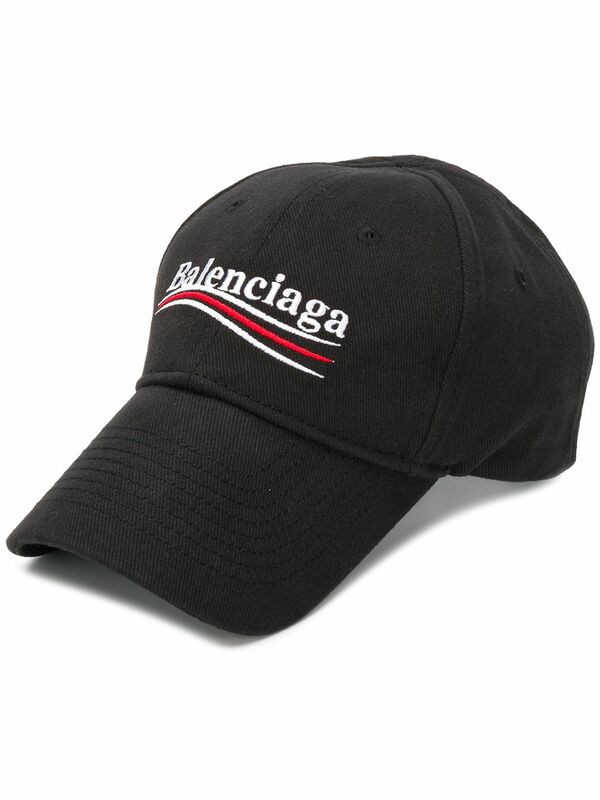 Looking to shop at a reputable online retailer that stocks Christian Louboutin men’s shoe and accessories? 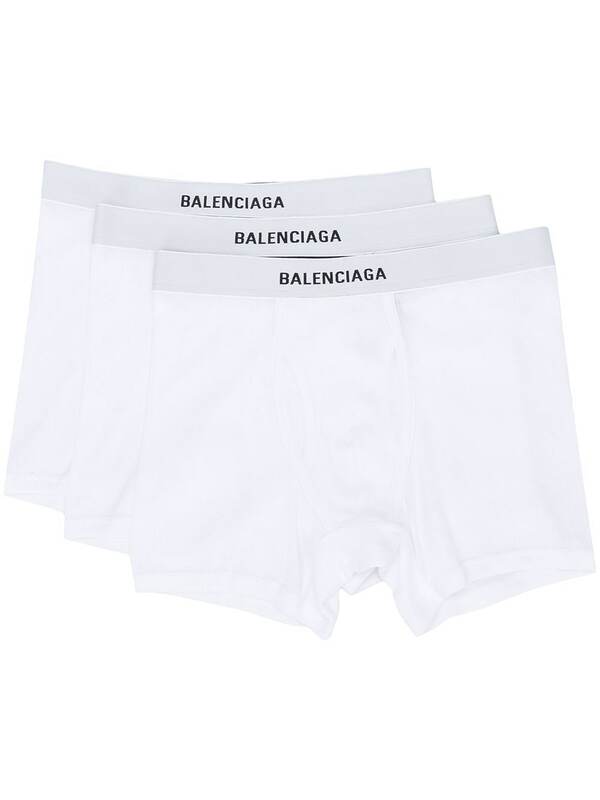 Look no further as your best option with worldwide delivery is at Matches Fashion. Matches Fashion – Christian Louboutin Louis Spike High Top Trainers. Khaki-green suede trainers fully embellished with gunmetal spikes with visible stitching and a white rubber platform. 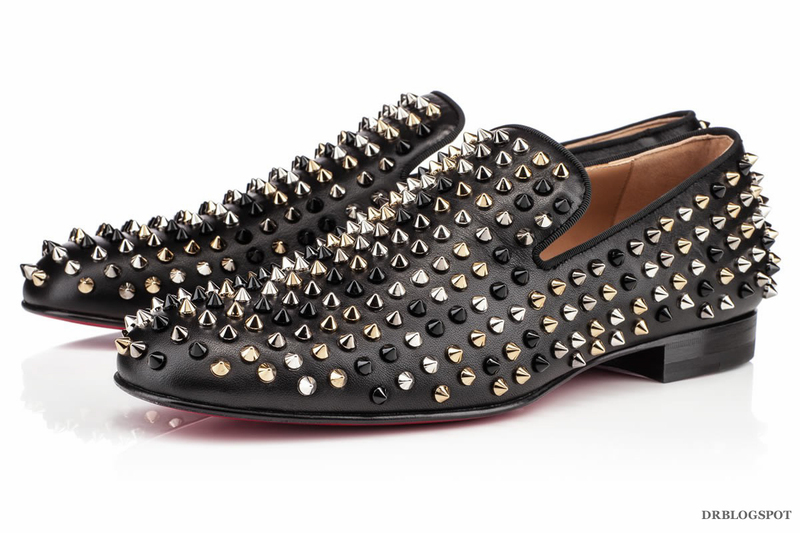 Christian Louboutin’s signature stud work transforms simple designs into standout ones. The Louis trainers are just that; bringing an urban edge to your off-duty separates. These khaki-green suede trainers have a round-toe, a white lace-up front and are fully embellished with gunmetal spikes. The high-top trainers have a gunmetal logo side feature, visible white stitching and a white rubber platform with a signature red sole. 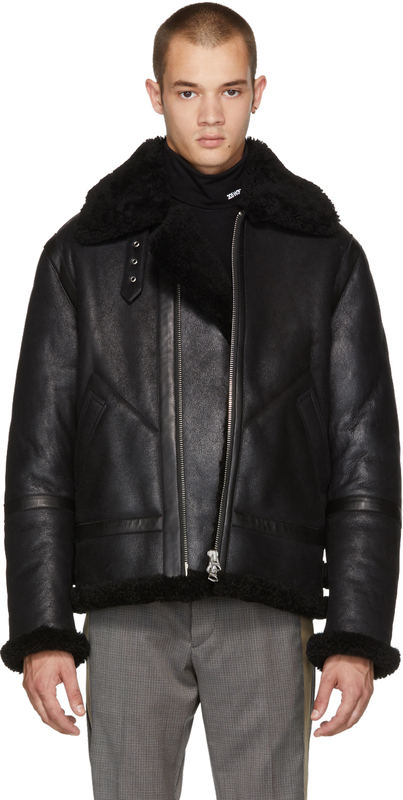 Suede, metal, rubber. 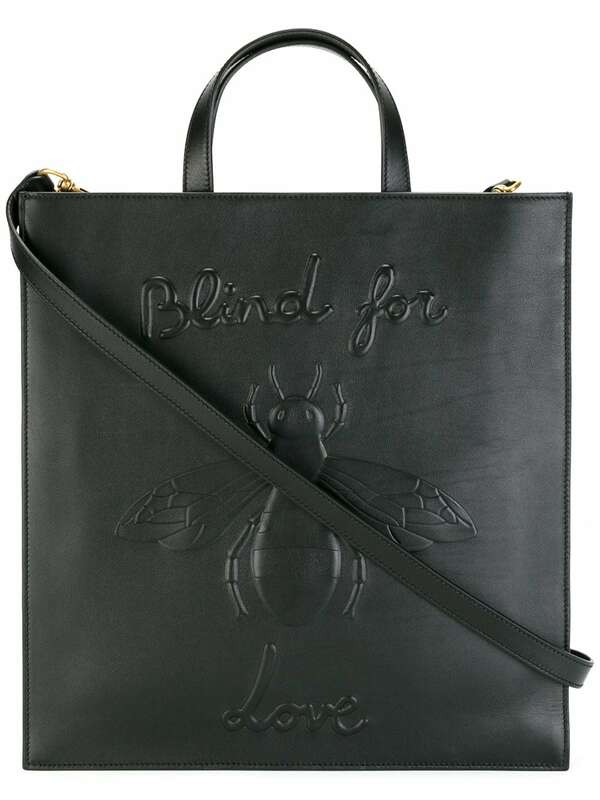 BUY IT NOW *Sizes are running out fast! 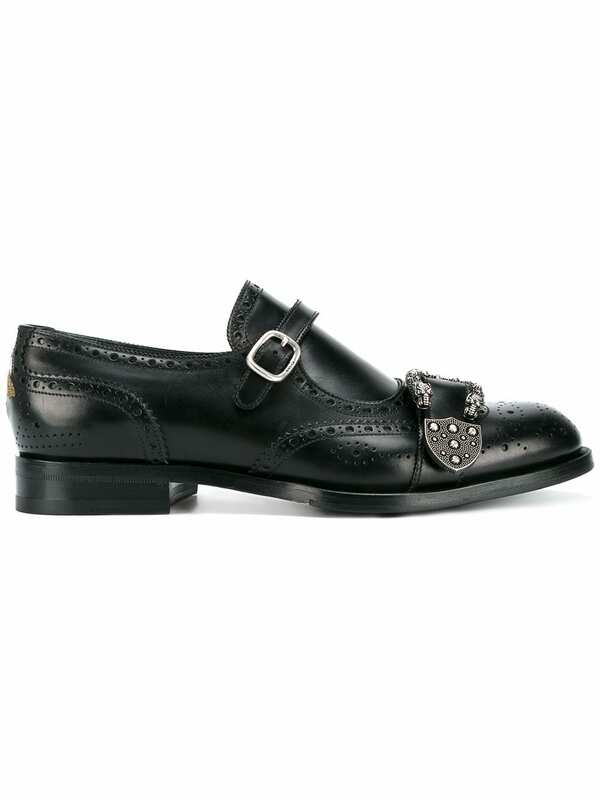 The Rollerboy – it needs no introduction, you all know this pair of shoes. 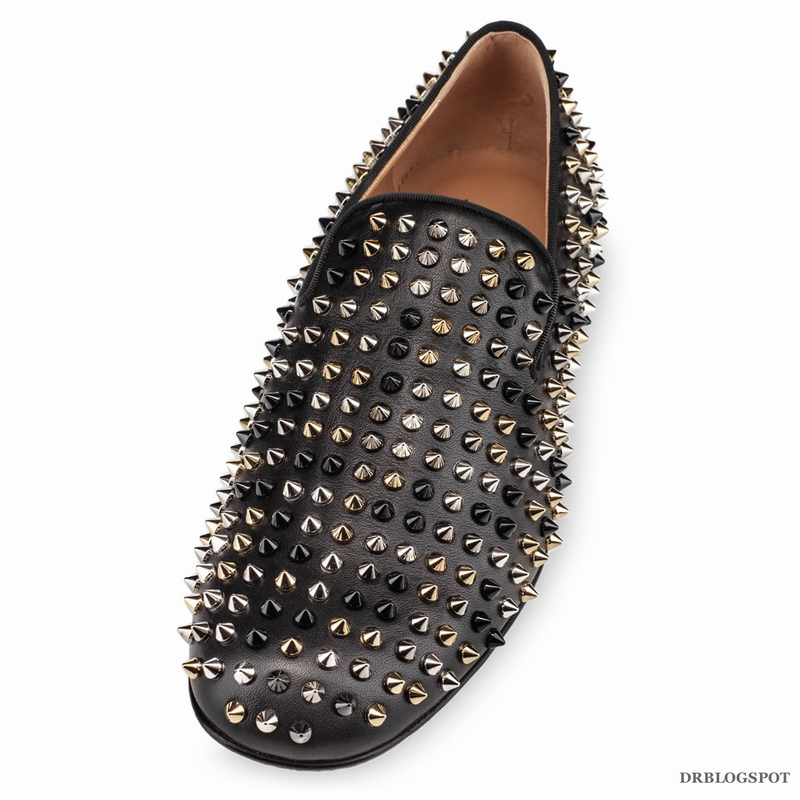 It is the ultimate statement studded spikes loafers you can only buy and not to mention it’s surprisingly comfortable for it’s class. 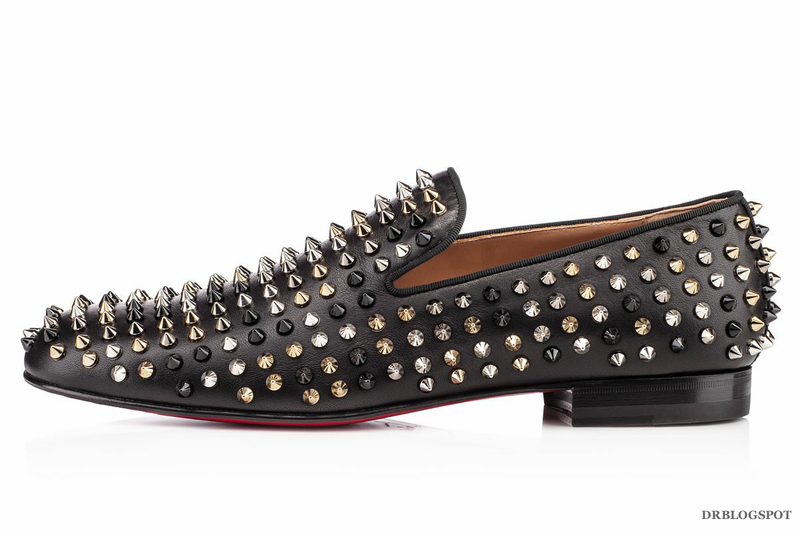 Almost every fashionista owns at least one pair of Christian Louboutin in their closet and it has to be the one with the spikes, unless you despise this brand. My sister questioned me a few days ago regarding the purpose and worthiness of paying for an overpriced pair of studded spikes shoes. 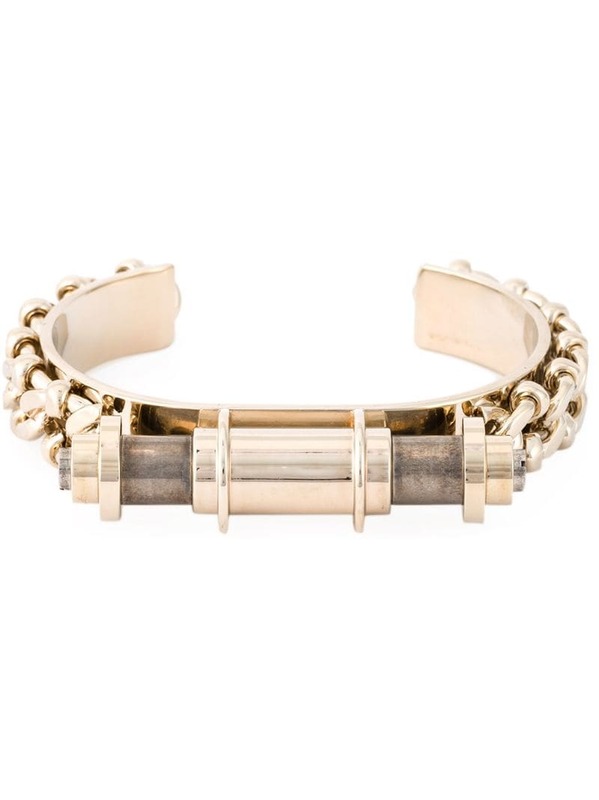 She presumed that it is only a temporary trend consumers embraces such designs, but she was wrong. Christian Louboutin reinvents his classic collection every season, some styles will fade while favorable ones will be repeated in a rare occasion, much like the iconic Chanel 2.55 since 1955. For this season, the latest Fall Winter 2013 signature pair of Rollerboy Spikes draws inspiration from the first generation Christian Louboutin Pik Pik Sneakers Spring Summer 2011 collection – exhibiting spikes in four distinctive flavours – the classic silver, aspirational gun metal, silhouette black and the auspicious gold. 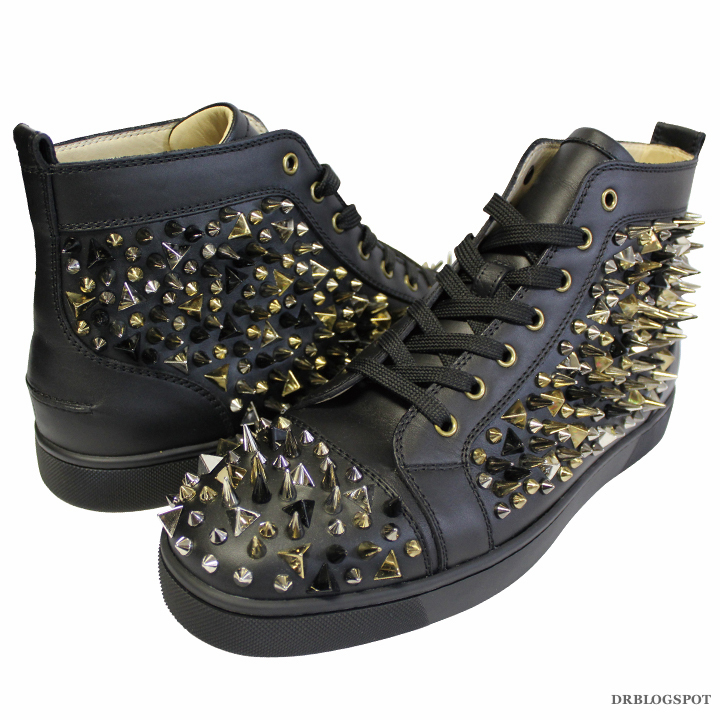 We loved it, but does it really work on a pair of spikes shoes with consistent sizing studs? It is a gamble since this is actually the first generation Rollerboy to feature mixed coloured spikes. 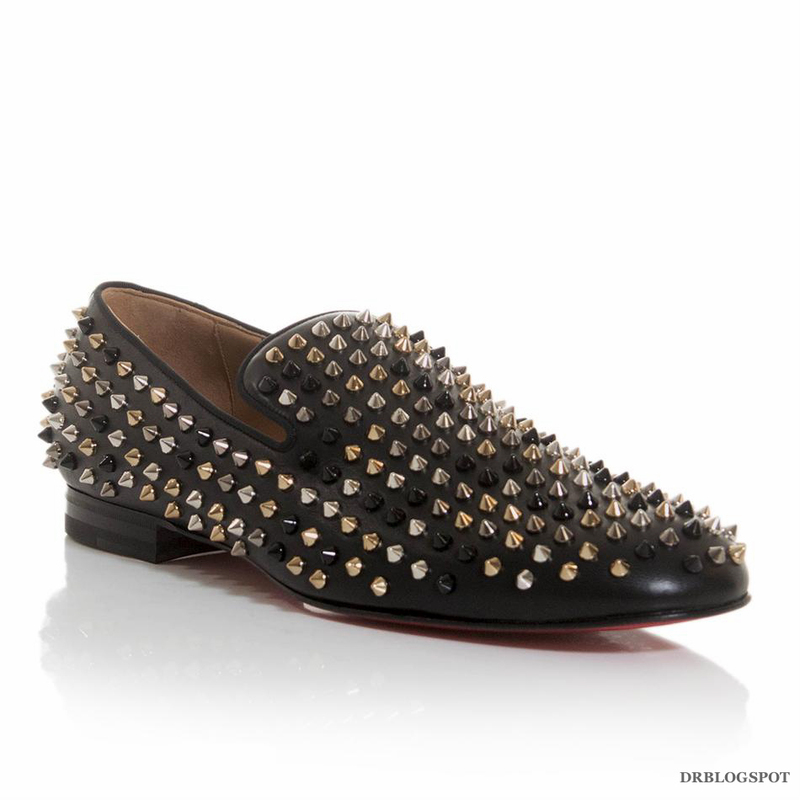 The answer is yes, although it might seem quite odd in some way, but in reality this pair of Christian Louboutin Rollerboy Mixed Spikes looks damn good. I’ve seen it up close in person at Christian Louboutin Ngee Ann City and I love them, the quad-colour spikes dazzles in variety of contrast, glittering away with it’s unique characteristics. So if you were to ask me whether is it worth buying this pair of shoes with the awkward array of coloured-studs, I would say yes – you would regret if you don’t buy them now. 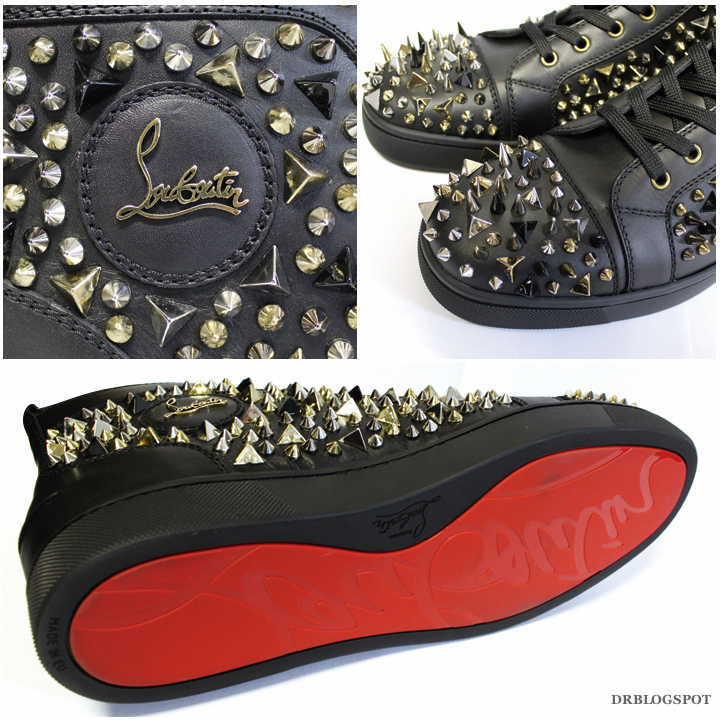 This pair of Christian Louboutin Rollerboy Spikes Mens Flat Black Mixed Leather is currently available at Matches Fashion. They were just listed this Tuesday, so be quick because quantities are limited and as you all know – early bird get’s the right size! 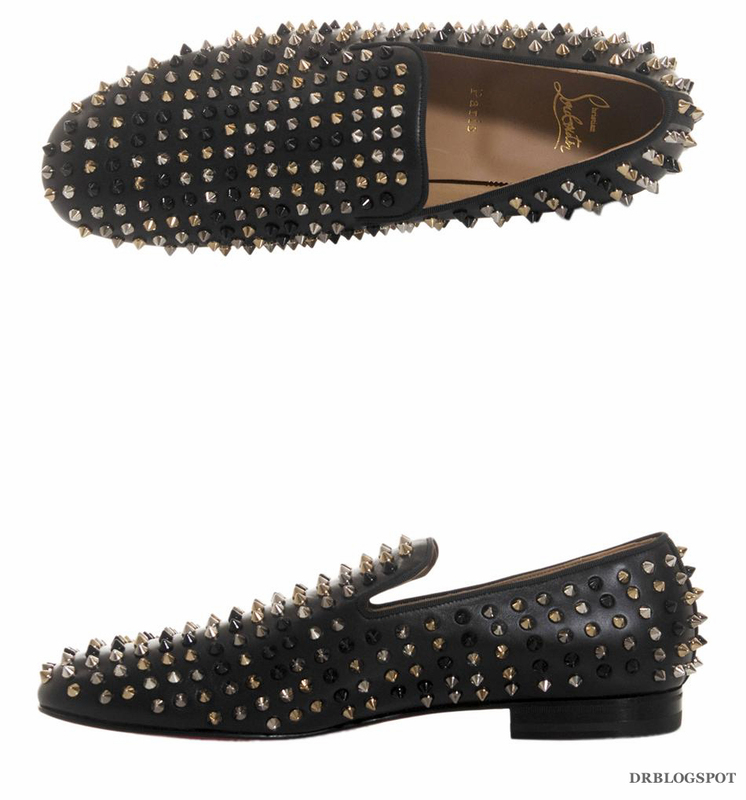 Christian Louboutin – Christian Louboutin Rollerboy Spikes Mens Flat Black Mixed Leather. “Rollerboy” is so aggressive that it has been seen by some as a threat to national security. 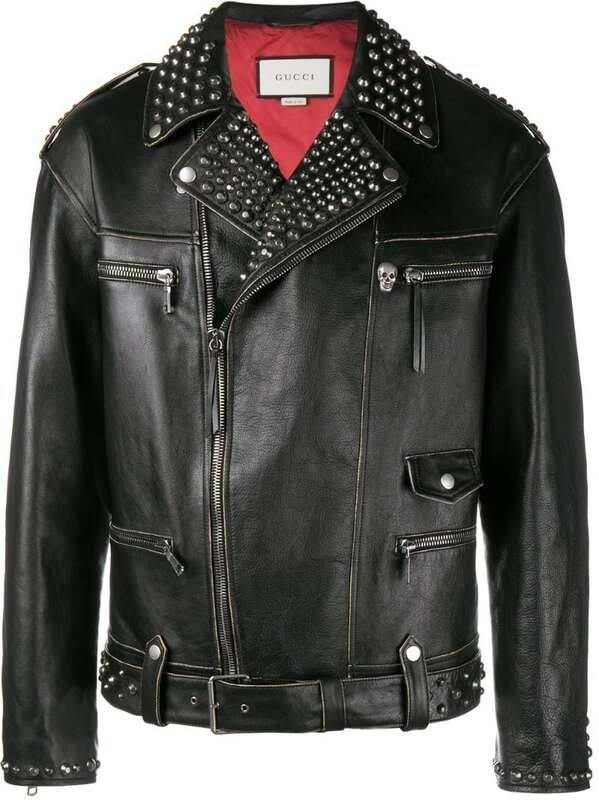 Classic black with silver spikes, all black everything, black with gold? Why buy three when you can have it all in one! Reference : 3110158B001. Color : Black/Mix. Material : Leather. Collection : Classic. 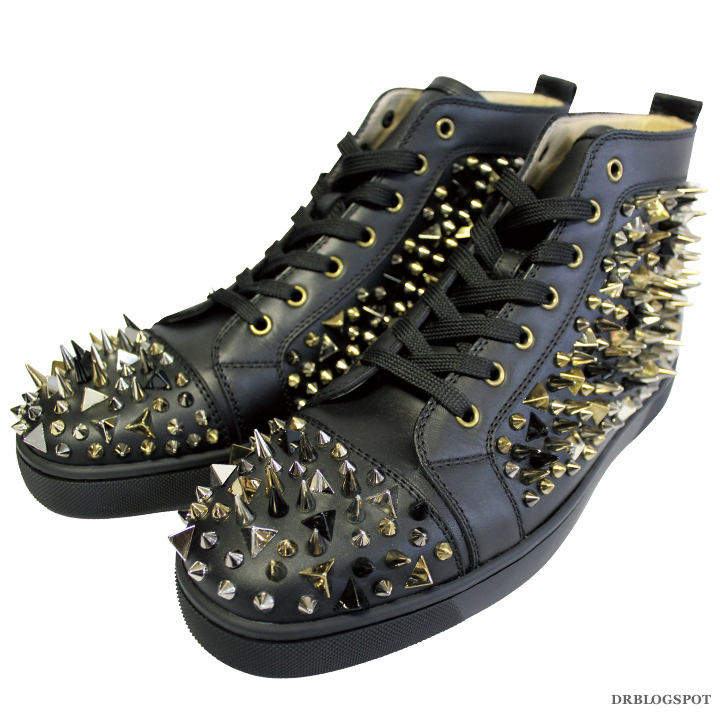 Btw, they seem to revived the first generation Christian Louboutin Pik Pik Black Mixed Leather Sneakers. But this time it came with a more practical black-coloured sole! So for those who had missed out much earlier, be ready to buy them. 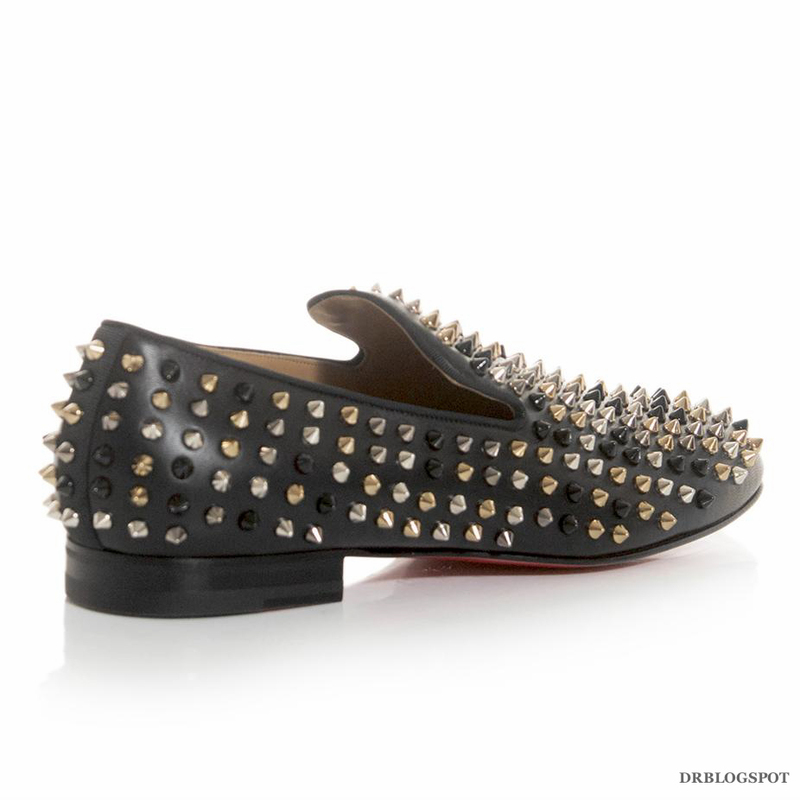 Check your nearest Christian Louboutin store, these has been stocked since last month.